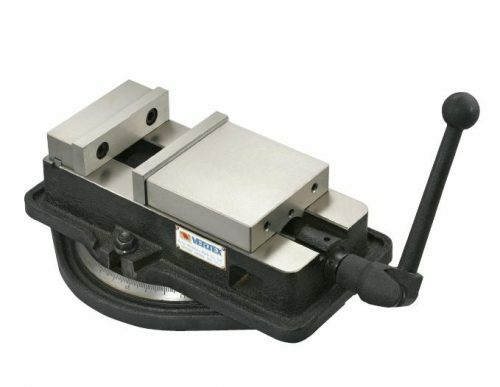 Vertex Quick Set Vice 5 Inch. 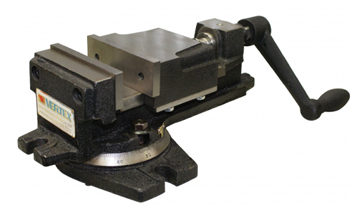 Special design for quick clamping. 131mm jaw. 36mm jaw height. 125mm opening. Precision cut acme thread produces max. 800kg of clamping force.